After a rocky 2-2 start, the Eagles are trying to find where the problems may lie. When Marcus Mariota threw for 344 yards and 3 total touchdowns, it made the problem a lot easier to find. As the 19th defense against the pass in the league, the Eagles give up seven yards per pass play. Giving up seven touchdowns to only three interceptions, the birds are giving up 272 yards through the air per game. I dove into the Eagles vs Titans film, and I found three big reasons why Philadelphia’s secondary is struggling. On almost every play, Jalen Mills and Ronald Darby were about 10-yards away from their receiver. This is matched with unnecessary blitzes called by Defensive Coordinator Jim Schwartz. You would think you would see a lot more press man coverage, giving the defensive line more time to get to the quarterback. Especially when you know the Titans don’t have much of a deep threat, their offense is more about quick yards. 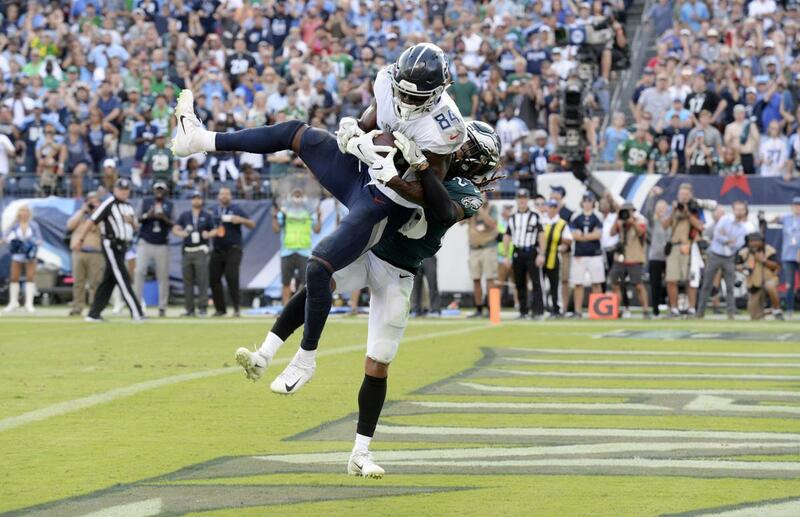 The Eagles gave what the Titans what they wanted, they sent many blitzes, setting up Tennessee’s quick game with Dion Lewis, Corey Davis, and Taywan Taylor. Schwartz is so determined to stop the run, he puts his corners on soft islands with not much help over top. The bottom line is, Mills and Darby are not good enough to be man-to-man with a lot of wide receivers in the NFL. The Eagles could get by with one-high safety when that one-high safety was Rodney McLeod. However, McLeod is out for the season, and filling in for him will be 33-year-old Corey Graham and Rookie Avonte Maddox. One guy is past his prime and the other guy has no experience in the league. With either of them one-high, they are forced to make a decision if there are two routes downfield, which leaves Mills or Darby by themselves with a wide receiver. For whatever reason, Malcolm Jenkins is hardly ever up top anymore. He might as well become a linebacker because he is lined up like an outside linebacker on most plays. Two-high safeties have been non-existent in Schwartz’ defense as of late. If this continues to be the case, the pressure of being on an island will get to Mills and Darby. They both bite badly on double-moves, and now it’s getting to a point where teams are doing triple-moves to get open even more. Schwartz is sending way too many guys on blitzes. More times than not, the Eagles can get pressure just sending the four linemen up front. That might because four of those guys are usually a combination of Fletcher Cox, Brandon Graham, Derek Barnett, Micheal Bennett, Haloti Ngata, and Chris Long. However, Schwartz is sending five or more guys on way too many plays. But that isn’t the worst part about it. These blitzes are not creative, they are predictable. Whenever they come up to the line, they hardly ever drop back into coverage. Why rush more than five when you can get pressure with four? You can help in coverage. I understand Schwartz wants to stop the run, but he needs to adapt; there is only a handful of teams that dominantly run. The league has turned into a passing league, if you can’t stop the pass, you won’t get far. 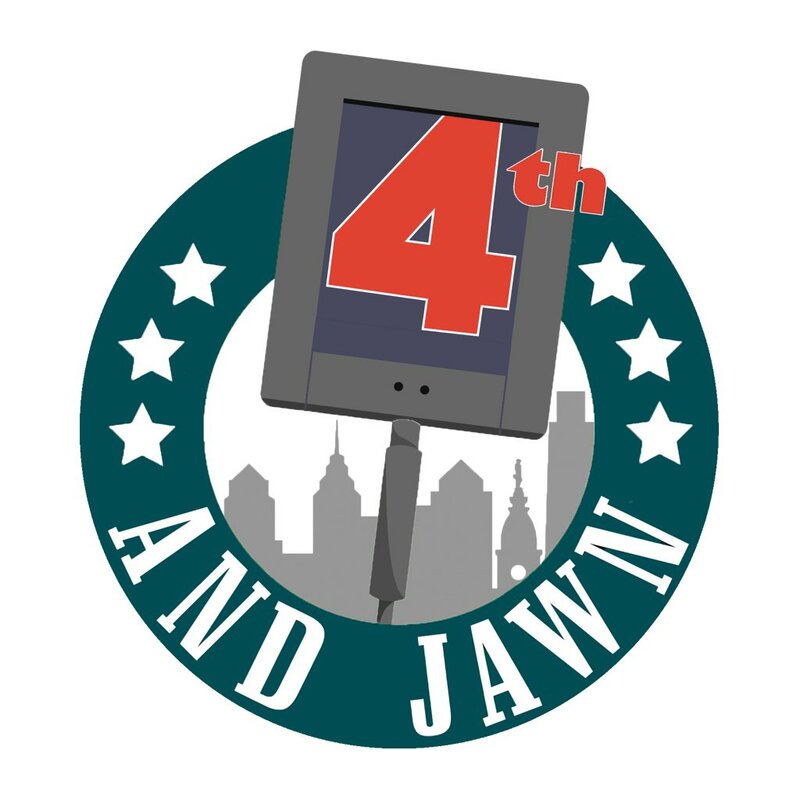 Especially when guys like Carson Wentz and Alshon Jeffrey are trying to get the feel for the game again off injury, the offense isn’t as explosive as they were last season. The corners aren’t playing well, but Schwartz is doing them no favors, they need more help in coverage. The Eagles need to focus on stopping the pass and limiting explosive plays. Too many times are these corners left on islands, and Malcolm Jenkins needs to cover more than just the flats and blitz, he has turned into a fourth linebacker. Three guys in the secondary deep in coverage are not benefiting the Eagles defense. Arguably the worst play call of the day was the call on the final play of overtime. On a 3rd and 10 at the 10-yard line, Schwartz opted to dial up a six-man blitz, and three zones around the five-yard line, while the other two were in the end zone. The defense played with the end zone behind them, which did not give them optimal chances at getting a stop. The Eagles could go after a veteran safety like Lardarius Webb or Mike Mitchell. Webb has spent his whole career in Baltimore, while Mitchell had previous stints in Oakland and Pittsburgh. However, it would be hard to get those guys in to learn the playbook and make a difference right away. All I know is, change needs to come, and it needs to come fast. They will be tested big time this weekend, against Kirk Cousins, who threw for a combined 543 in two matchups versus Philadelphia a season ago. Not to mention, Stefan Diggs and Adam Thielen are much better weapons than Cousins had in Washington last season. Throwing four touchdowns against the Eagles, Cousins also turned the ball over four times, out of two interceptions and two forced fumbles. On top of that, the Eagles managed to get consistent pressure, sacking Cousins four times in both matchups. Off to a poor 2-2 start, this could be the game where the Eagles turn their season around. Changes in the defensive gameplan will have to happen in order for that to change, however. At home in Philly would be the place to do that on Sunday.